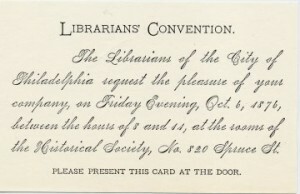 Card from the first American Library Association conference in Philadelphia, October 4-6, 1876, possibly showing the library of the Historical Society of Pennsylvania. On October 4, 1876, much of Philadelphia still sported the red, white, and blue bunting that seemed to wrap the city when the nation’s Centennial Exhibition opened the previous May. The hum of exposition machinery, the bustle of crowds, the clatter of trains that ran from downtown to the main gate, all this marked a country on the move. Several blocks away from the fairgrounds, 103 people interested in libraries assembled at the Historical Society of Pennsylvania. 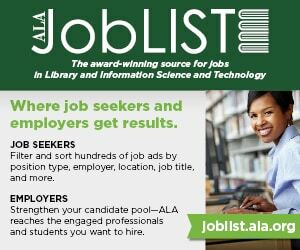 That letter did not escape the attention of Melvil Dewey, an energetic, ambitious former Amherst College librarian who at the time was a self-employed entrepreneur working to establish a library supplies company in Boston. On May 17 he visited the PW offices in New York to discuss several things with Leypoldt and his coeditor Richard R. Bowker. 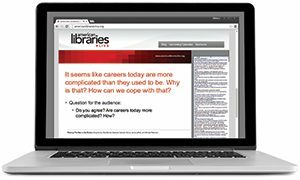 Their conversation proved fruitful, and Dewey left committed to editing the new American Library Journal (LJ dropped American from the title a year later) and organizing a library conference in Philadelphia. 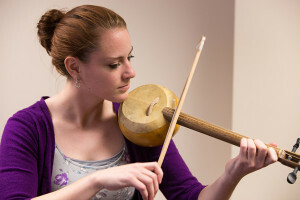 By May 22 he had persuaded Winsor, Boston Athenaeum Librarian Charles Ammi Cutter, and other Boston-area librarians to join him in a call for a library conference that Leypoldt telegraphed to the nation’s leading librarians. Dewey did most of the conference organizing, but met some resistance. 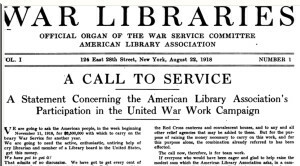 When Chicago Public Library Director William Frederick Poole received the telegram, he wrote to Winsor that he had heard Dewey was “a tremendous talker and a little of an old maid” and was worried “there were axes to be ground” by commercial interests. “It won’t pay for you and me to attend that barbecue.” Not until Cutter assured Poole that Dewey was “no imposter, humbug, speculator, dead beat, or anything of the sort” did Poole agree to lend his name to the conference. 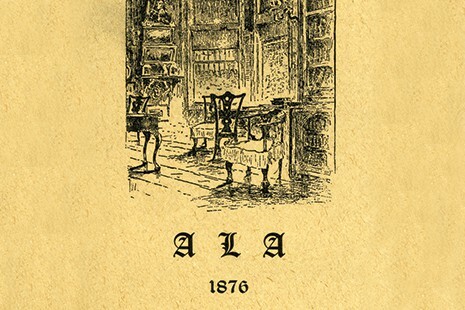 Invitation to the founding members of ALA to attend a reception at the Historical Society of Pennsylvania on October 6, 1876.